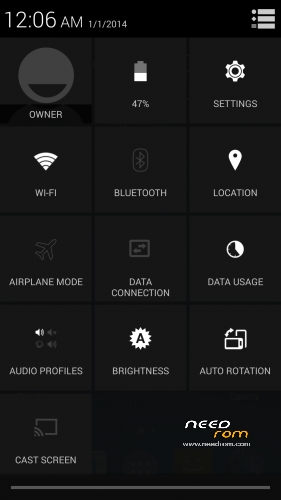 Classic ROM v3 by Dimid/iv2012 mod rbt - in my opinion this is currently one of the two best ROM the best multilanguage ROM for THL 5000 (second is Ultimate ROM). Classic ROMs comes from excellent ukrainian author Dimid/iv2012 (see below to his pages on russian forum). Dimid still made three classic ROM - V1, V2 and V3. Original version no. 1 and no. 3 contains only 4 languages. Therefore, I decided to prepare a multilanguage version nо.3. Thank Dimid for creating truly excellent ROM, I just finished his work - made available ROM for non-Russian speakers – added the world's major languages (I was informed Dimid about it). This version is a pure Android 4.4.2 + specific functions of hardware THL5000. 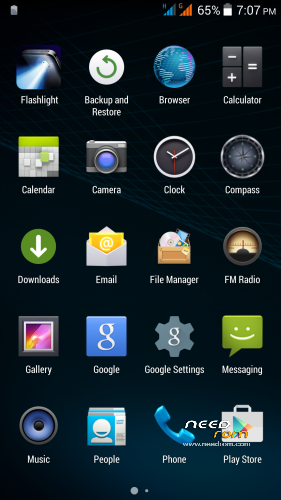 Dimid collected all the best from the firmware ROM: Classic ROM, Philips ROM, OPPO_UI ROM, official ROMs. Camera, GPS and radio are from Philips ROM. 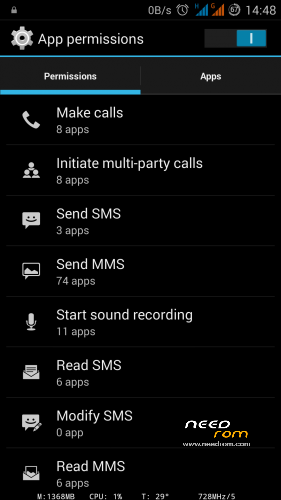 Dialer, flip cover, smart gestures are from original ROM 1.1.0. Recent apps from Oppo_UI, OpenGL, 3D from Philips I928. Modem 900Mhz from XL5. 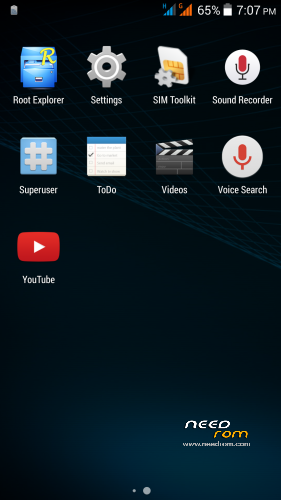 Author leave the original launcher in the ROM, but I recommend to install Nova launcher, with it ROM works perfectly. Gapps are integrated. Integrated Power Fix Patch also. 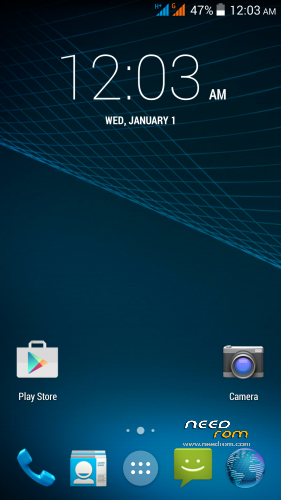 The first picture shows my screen with Nova Launcher and Wearher & Clock Widget. Two latest version of the ROM from 07.01.2015 contain previous patchs: Boot_Uboot_110.zip, Boot_Uboot_111.zip, Lang_patch_1.zip, Lang_patch_2.zip, Recent_App_wo_Button.zip. Latest version are THL_Classic_ROM_v3.0_rbt4-new_disp.zip and THL_Classic_ROM_v3.0_rbt4-old_disp.zip. Before installing, you must determine which display type is used on your phone. Install Display tester application from GP - https://play.google.com/store/apps/details?id=com.gombosdev.displaytester. Go to "Display quality" menu and run "Gamma detection". If your gamma value is 1.2 you have a new display type, install file THL_Classic_ROM_v3.0_rbt4-new_disp.zip. 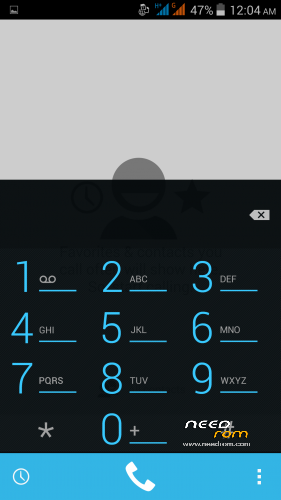 If your gamma value is 1,8-2,0 you have old display type, install THL_Classic_ROM_v3.0_rbt4-old_disp.zip. 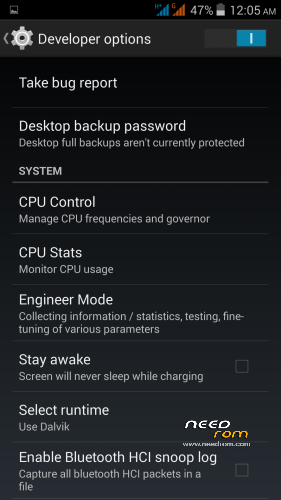 Custom kernel install if you have problems witch showing the battery % capacity (it is not necessary for all phones). 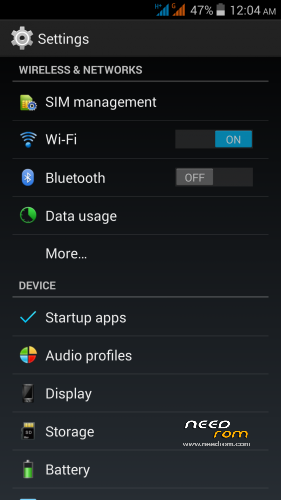 After kernel installation in TWRP make Wipe Cache/Dalvik. Completely discharge the battery, then fully charge the battery. Now, the battery level should display correctly (not guarantee that it will be so real). This patched kernels I found on this on russian forum, (author is jitnovod): http://4pda.ru/forum/index.php?s=&showtopic=592576&view=findpost&p=38034152 I uploaded it here, because many people can not log on russian forum and asked me about it, Many thanks to jitnovod. The advantages of ODEX ROM is faster start system applications, better stablity, longer battery life and the fact that applications use less RAM as than they are in DEODEX state. Before starting ODEX process you have to check whether your phone has min. free space: Framework (14%), System apps (23%), the entire ROM (31%). In most cases this is not a problem. - in TWRP install "OdexerTool_1.4_ARMEABI.zip"
i installed the rom (old display type ) but i think some colors like grey are not so vivid..any ideas? In the last time, I have big problem to record ROM on this server. It works me only on slow DSL connection. Therefore, at first I upload ROMs on a different server and then start recording by the slow line to NEEDROM. Or how we can install the latest uptade on this rom? It is not possible to mix original and custom ROM. Not to my knowledge that in the last original ROM 1.1.1. is something important. I do not know what you were doing. If you follow the instructions above, the IMEI can not be deleted. There’s a new ota update for stock dated 12-2-14 I thinks it’s 1.1.1 bug fixes and optimizations hopefully dimid can include it with a new version, anyways this a very good rom +its moded by rbarat, thank you sir! Currently using this rom from original v3 and the multi language and patches are nice add ons. Thanks again. Could you fit an update with the new 1.1.1 oficial rom that fixes the collors/gamma on the screen? What is new in that little update? I think the important thing is not there. 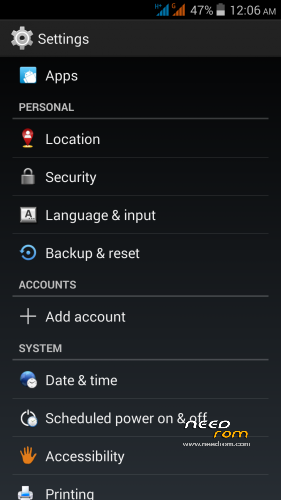 Almost everything that is good in this ROM is not from the original ROM. If there is something interesting Dimid certainly issue a new version of ROM. I then translate it. Pekne si to udelal, merci! Can you explain the differences between V2 and V3? Because I read and didnt see it. Thanks!